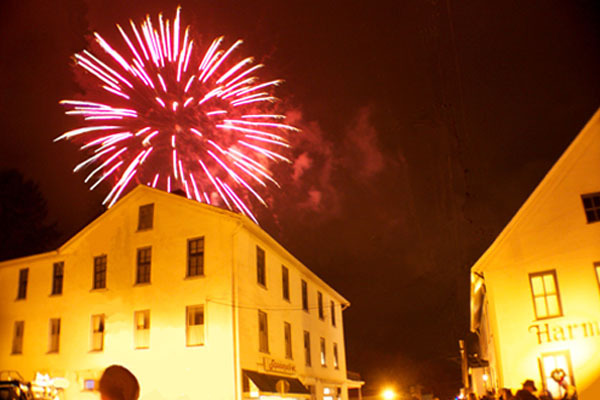 Harmony’s family-oriented Silvester New Year’s Eve celebration - Events | Visit Butler County Pennsylvania! Welcoming the New Year on German time in recognition of the community’s heritage at 6 PM EST (midnight in Germany). Races, museum tours, dinner, comedic short film, foretelling the New Year, Christmas tree throwing contest, refreshments, specialty shops, all capped by ball drop and fireworks.